The annual New Japan Cup begins March 9th. Culminating on March 21st, the winner of the tournament will get an opportunity to fight for either the IWGP Heavyweight Championship, IWGP Intercontinental Championship, NEVER Openweight Championship, or now the newly added IWGP United States Heavyweight Championship. Anyway, I will be breaking down my top five picks for the tournament along with my two dark horses, and the rest I’ll explain why I don’t like their chances of winning. Time to break this down. 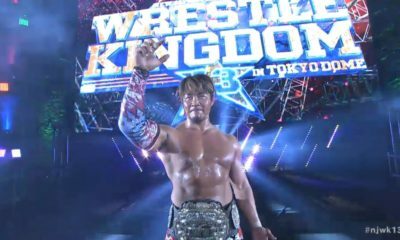 Kota won the tournament in 2015 defeating Hirooki Goto where he would challenge the IWGP Heavyweight Champion at the time, AJ Styles and if you haven’t watched that match yet, I highly recommend it despite him coming up short. I put him low on the list because of the fact that while he has a chance of winning the cup again, I don’t see him winning any major championship until the day he finally decides to sign a full-time contract with the company. Slim chance, but don’t be surprised if they give him the win. Not only Naito won the cup in 2016, he also defeated Okada for the IWGP Heavyweight Championship as well even though his reign was very short lived as he only successfully retained it once against Ishii. 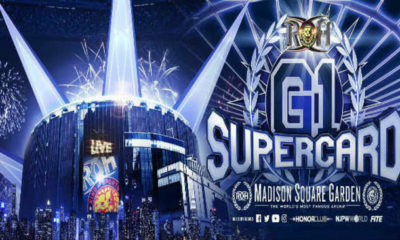 While I do like his chances for winning the cup, I think it’s too soon for Okada and Naito to fight each other again after putting on a classic at Wrestle Kingdom 12. 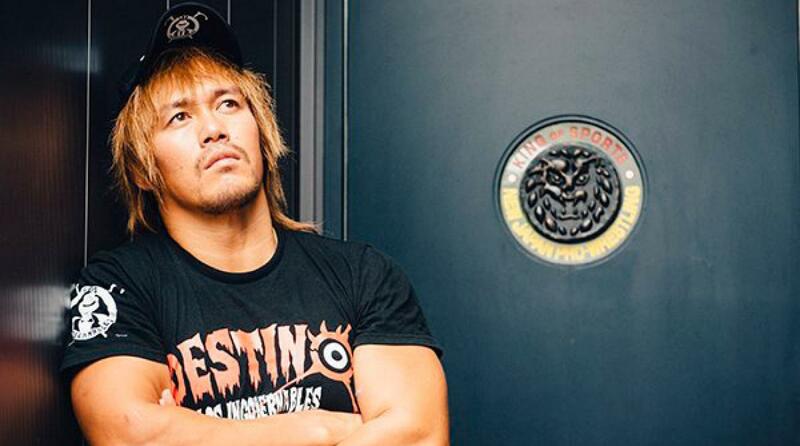 Plus with Naito having a feud with Chris Jericho soon, being in the title hunt this soon might not be the best plan while I do believe Naito will have his chance to shine again finally maybe at Wrestle Kingdom 13. SANADA has finally been starting to come out of his shell lately showing more of himself and in his matches while still keeping that cold and calculating personality. 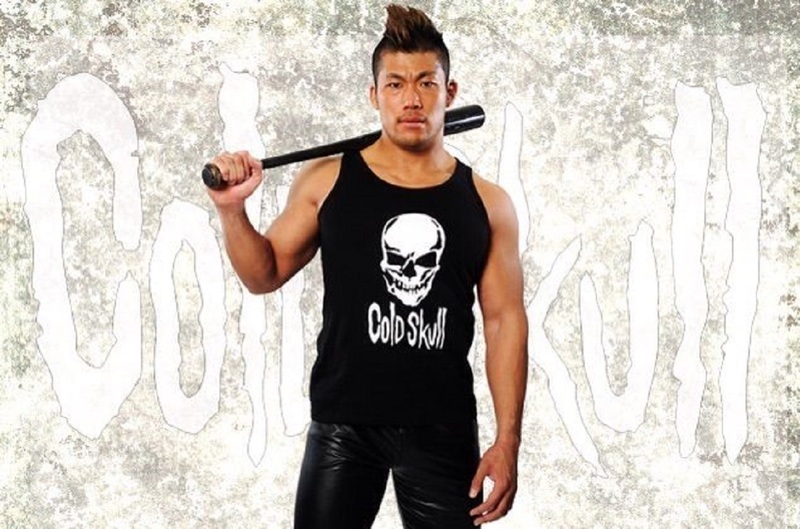 He is someone who I think will be a big key player in New Japan in the upcoming years and just needs to break that glass ceiling fully to show more as to why he can be one of the greatest. SANADA has been getting closer and closer to making Okada tap out each time they step foot in the ring together and wouldn’t be surprised if he gets another crack at him and maybe able to finally make the reigning IWGP Heavyweight Champion tap out. 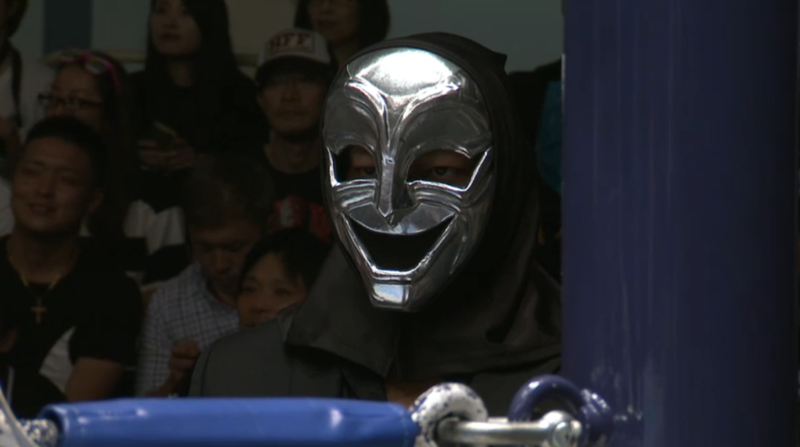 He is honestly my pick to win the New Japan Cup, but I will get to my number one in a moment. Ishii has a win over Okada from G1 climax despite never getting a title match due to the fact that they’re allies and they don’t fight each other for championship and just friendly non-title competition. 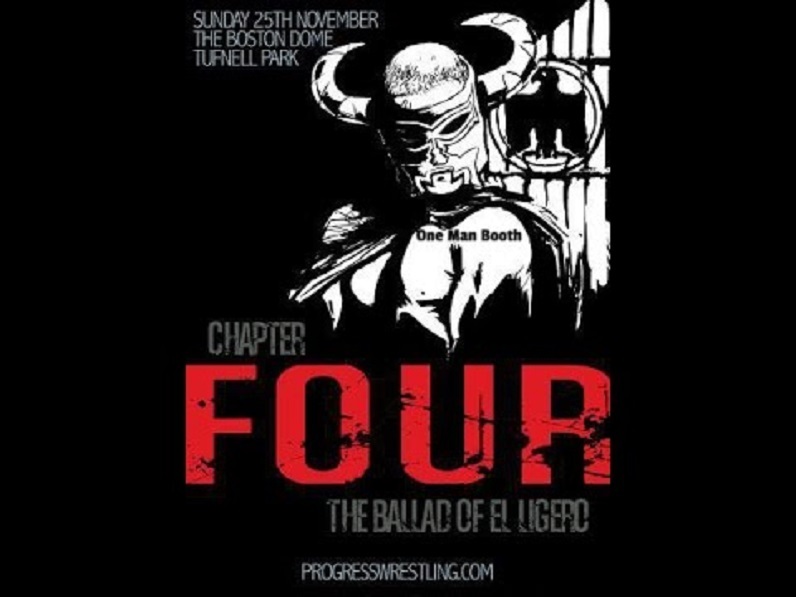 This is where we will see if he breaks that code when he wins or he follows that and challenges the only non CHAOS member that has a title meaning the IWGP Intercontinental Champion, Minoru Suzuki which I wouldn’t mind seeing and I think that would be a phenomenal match..
Before I get to my number one pick, I’m gonna quickly talk about my two dark horses of the tournament that while I think they won’t win the tournament, I wouldn’t count them out. He said he has plans to challenge IWGP United States Heavyweight Champion Jay White if he does somehow win the New Japan Cup. Juice is someone that has been growing on me every time he’s booked in a big match despite coming up short, he shows why he’s one of my favorite underdogs and have no issues with him winning. 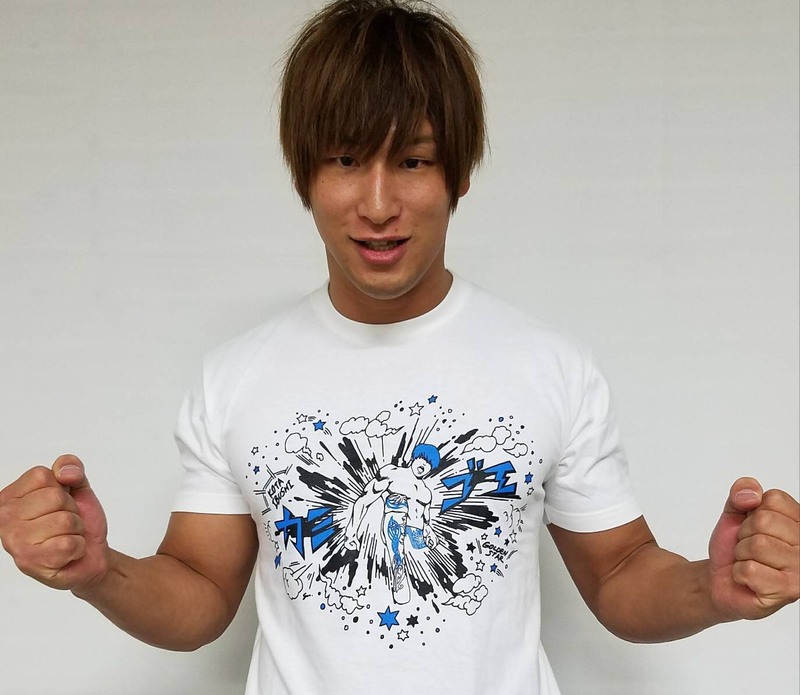 The New Japan Cup is one of the times that you will see him shine in the company and has constantly been giving the top stars a run of their money and even defeating them a few times. So we could possibly see him run through the competition once more, especially after finish runner-up last year. Now onto my number one pick. I’m gonna be honest, I was really hoping it was a typo when the bracket was announced thinking it was Tama Tonga (since it just said Tana on the bracket). 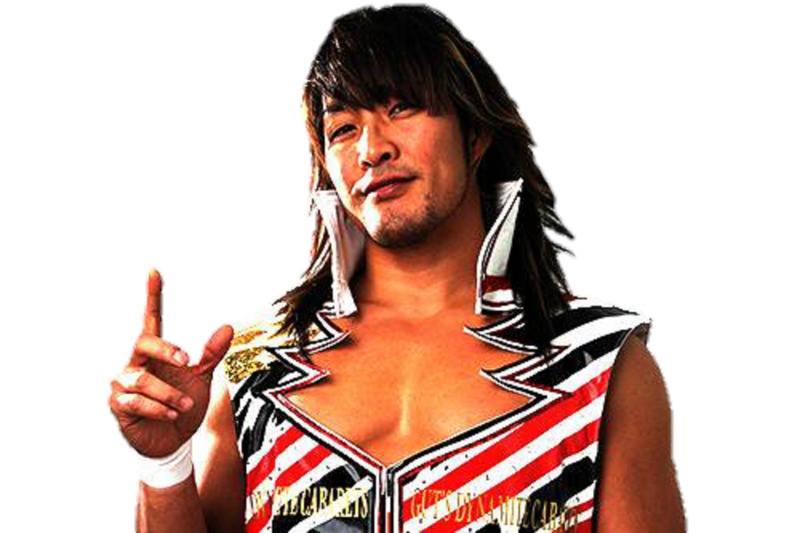 Tanahashi has been wrestling with a bad knee and a torn bicep and he still refuses to take his much needed rest to heal up, but he loves the fans so much that he can’t leave them and while I admire that and respect the guy completely, I would like to see a healthy Tanahashi and not damage himself even more than he already is. What made him be my number one pick was during his press conference he said he would either fight Minoru Suzuki to get revenge and reclaim the IWGP Intercontinental Championship or he could fight IWGP Heavyweight Champion, Kazuchika Okada to make sure that Okada doesn’t break his streak of most successful retains with the title, so the story with whoever he fights makes sense with a legitimate claim to having a high chance. Will he win the title? It depends on who he fights, I don’t see him defeating Okada since I do believe his days of being IWGP Heavyweight Champion are over. As for Suzuki, it’s a split 50/50 if he decides to heal up once he loses or win the belt and hurt himself more. Either way, we’ll be sure to get a classic match, regardless of who he decides to fight if he wins. So those are my top five picks of winning the New Japan Cup and I’ll do a quick list of the others and why I don’t think they’ll win. YOSHI-HASHI: I don’t see him getting a big win, sometimes he showcases how talented he is, but that’s a rare thing. Taichi: Because he’s Taichi, can’t really say more than that. Michael Elgin: Due to the allegations towards him right now, it wouldn’t be a good idea, plus we have better options to win the cup. Yujiro Takahashi: Just a guy there to maybe get one win or just take the pinfall. Chuckie T: Surprised he’s even on here and don’t see him making pass the first round. 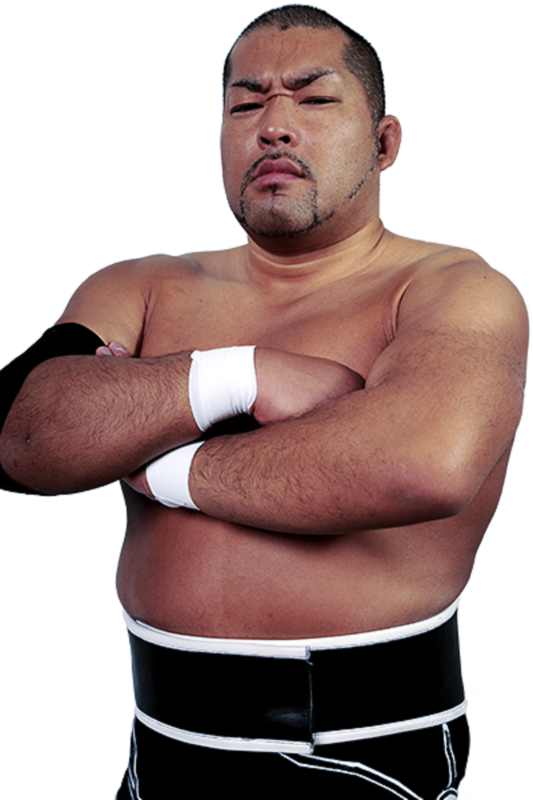 Toru Yano: Same reason for Taichi, but you never know anymore with Toru because he’s Toru. Lance Archer: Might have a strong start, but I don’t see him defeating Fale in the first round and just stick to the tag team division. Zack Sabre Jr: I’ll be surprised he even defeats Naito in the first round. I just don’t see him winning the whole thing despite giving us good technical action. 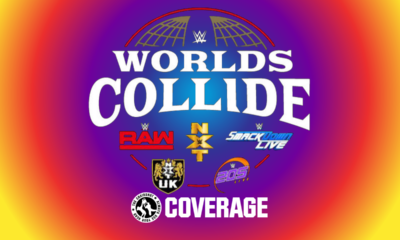 Davey Boy Smith Jr: Same reason for Lance Archer, just two tag team guys just there to take the pinfall. 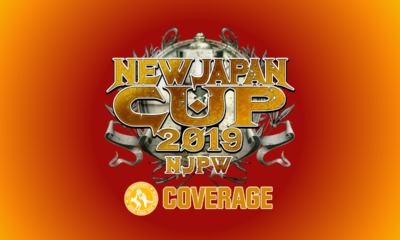 So who do you think will win the New Japan Cup and what title do you think they would go for? 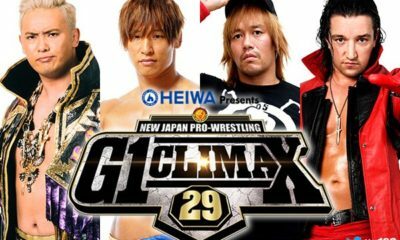 I hope you’ve enjoyed this read and hope your predictions come true as we dive in to the New Japan Cup which kicks off March 9th, don’t miss it.